Your eyesight is precious. So when you book an eye test, you want to know that you’re getting the latest and most effective treatment. That’s why at Leightons our expert optometrists recommend OCT and retinal photography to carry out the most thorough eye examinations possible, giving you peace of mind that the health of your eyes is in safe hands. Each of the three types of private eye examinations we offer at Leightons include retinal photography as standard. If you come in for a free eye test, it’s easy to add an OCT or retinal photography service for an additional fee. What are the benefits of digital eye photography? When you visit a branch of Leightons for an eye test, one of our friendly, experienced members of staff will take a digital image of the back of your eye. 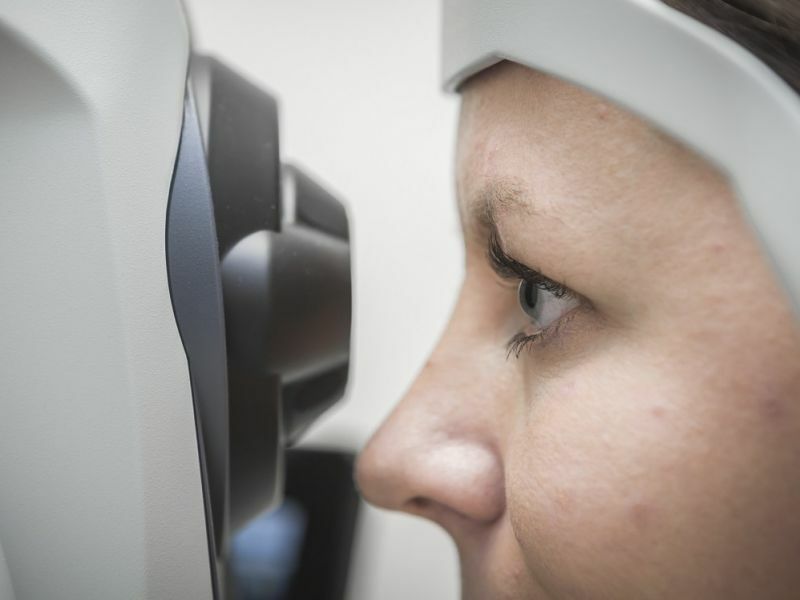 By using retinal photography to test your eyes, we are able to detect and monitor early signs of serious eye conditions that may pose a risk to your sight. Our advanced retinal cameras capture digital images of your retinas (the critical part of the eye that captures images), which we can send to you to show your doctor or ophthalmologist after your eye test if we think further investigation is needed. The traditional hand-held ophthalmoscope doesn’t take a photograph of the eye, so after your eye test, there is no visual record of its condition. Digital photography, on the other hand, gives us a permanent image of the eye which can then be used in future to monitor your eye health in the long term. 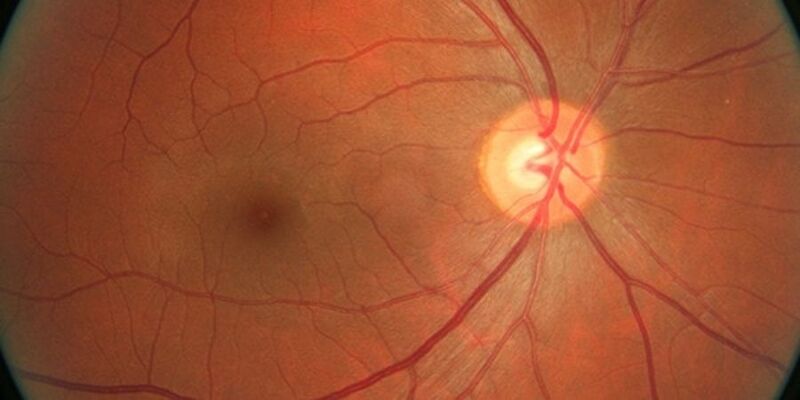 This is crucial to keep your eyes in excellent condition throughout your life, but retinal photography also helps your optometrist detect conditions such as macular degeneration, glaucoma, diabetic retinopathy and retinal detachments. Hundreds of thousands of people in the UK suffer from these eye conditions, and early detection can make a huge difference to the speed and success of treatment. How do I book a Leightons eye examination? You can book an appointment online, call us on 0800 40 20 20 or visit your local Leightons branch. If you have any questions about your eye test, our team will be happy to answer them. It’s worth knowing that whether or not you qualify for a free sight test, everyone is able to take advantage of a free hearing assessment with us, whatever your age.